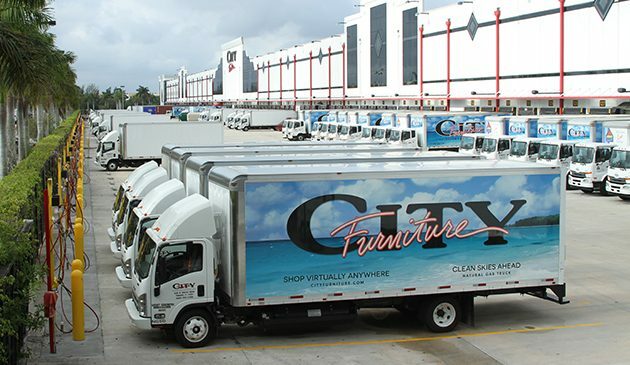 City Furniture has a reputation for innovation, including a green delivery fleet and same day delivery. Recently, it was in the news for bringing back water beds. Now, it’s doubling down on its already extensive charitable activities. The company is pledging to donate at least 5 percent of profits back to the community during 2019. “It all goes back to our original mission to make the world a better place, by empowering critical causes with positive change,” President Andrew Koenig says. Home: Uplifting the people that live in our community. City Furniture has worked with Habitat for Humanity in this regards. Health: Raising funds to foster physical and mental health. The company has previously worked with the American Heart Association on its Heart Walk and the American Cancer Society on its Making Strides Against Breast Cancer walk. Service: Honoring veterans, first responders, and all who sacrifice. 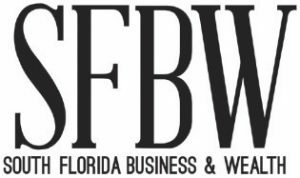 The company seeks to employ veterans and has an effort in Central Florida to recognize veterans at sports games. Diversity: Empowering equality through activism and outreach. The company works with the Urban League and Anti Defamation League. Education: Developing a brighter future through knowledge and safety. The company is involved with Florida International University, Florida Atlantic University and the Broward County School System. “This pledge goes back all the way to my uncle Kevin Koenig, the founder of City Furniture and my father, Keith Koenig, who grew the company with him,” Andrew Koenig said in the video. When the company first made a profit, it made a donation to Covenant House, which helps homeless youths, Koenig said. The video shows a giant check to Covenant House with $1 million as the value. During a 2014 CEO Connect interview, Keith Koenig talked with SFBW about his charitable work, which resulted in a Gregory the Great Award from Pope John Paul II.